On a budget? No need to give up the finer things in life. 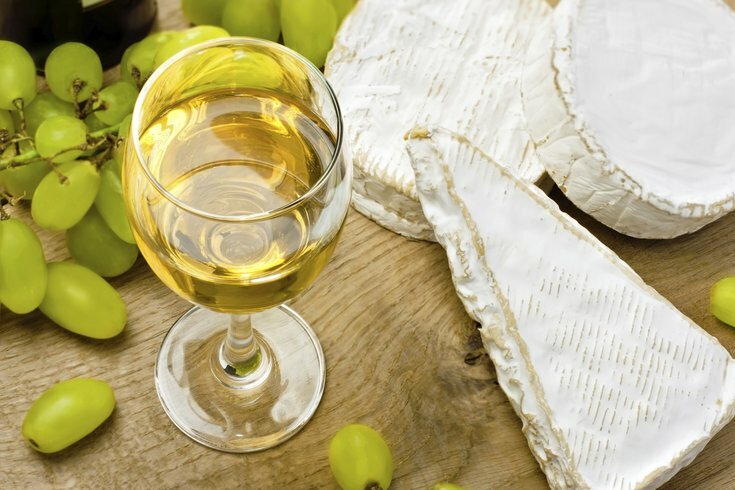 We know how you can still enjoy fancy wines and cheeses. The Market and Shops at the Comcast Center will host a free wine tasting on Jan. 31, from 5-7 p.m.
Sofitel’s Liberte Lounge, Vinedrea Wines and Pinot Boutique will share international and local wines with attendees, while Di Bruno Bros. will provide signature cheese platters. Rounding out the evening will be wine-inspired crafts and a photo booth.